Welcome to my new website. I wanted to create a space that shows off my passion for the things I truly love in life, and I feel this new site really captures my personal style. Family & love make my life full of riches, and my greatest joy in photography is to share those moments of family growth and celebration. I have been honored to be a part of so many lives during weddings, births, graduations and so much more. Please grab a coffee and sit down and take a look around! There are still a few glitches to be worked out, but I am so excited to share, and couldn’t wait a moment longer! 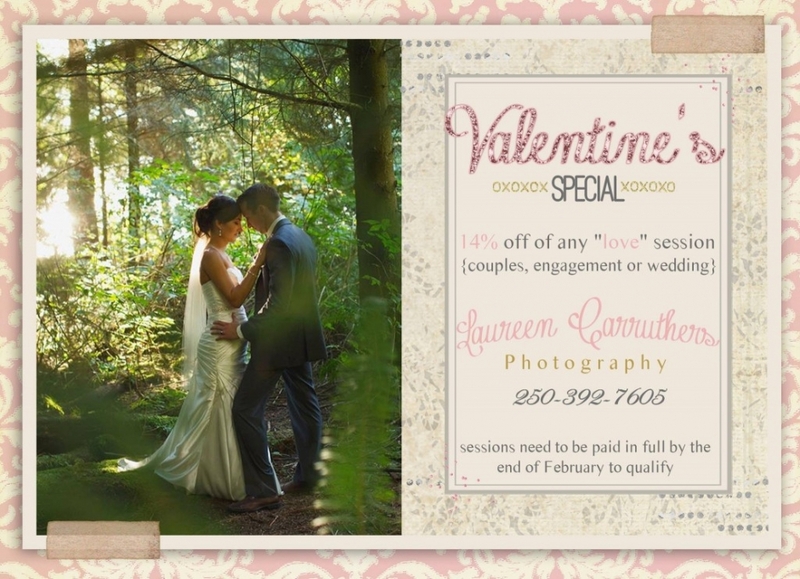 In celebration of my Valentines Day release, I am offering 14% off of any “love” session that is booked and paid in full by the end of February!